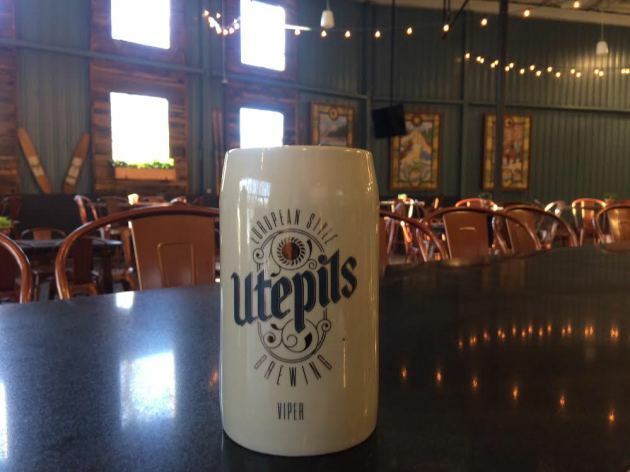 After a long wait, Utepils Brewing is about to have its moment. “I’ll believe it when I hear the cash register ring,” founder Dan Justesen said with a grin. Permit delays led to a later debut than expected for Utepils (its owners raised more than $1 million for the project), but the final result is striking. An oversized brewhouse – at 50 barrels, one of the state’s largest – and an advanced varioboil system will have the capacity to make as many as 50,000 or 60,000 barrels per year, Justesen said. Utepils is shooting to hit at least 3,500 the first year. For comparison, Surly Brewing is capable of making 100,000 barrels per year. But it’s what lies beyond the visible brewing area that might catch patrons’ eyes first. 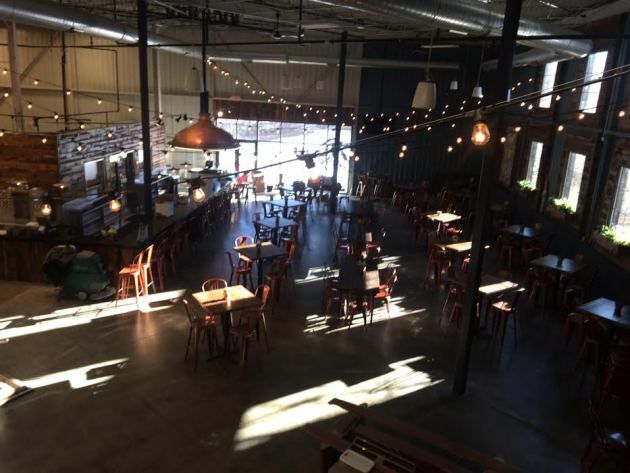 In the daytime, a sprawling 150-seat taproom basks in natural light from a multitude of windows including one large, garage-style opening at the room’s rear. 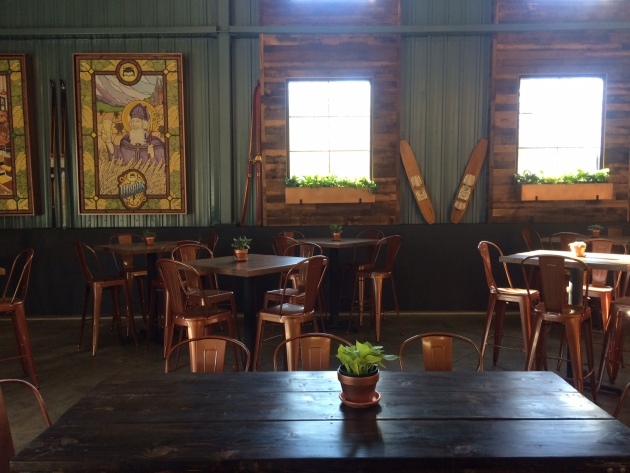 At night, strung lights dance overhead in the warehouse-like space filled with copper-colored chairs, wooden tables and succulents. As for the beer? 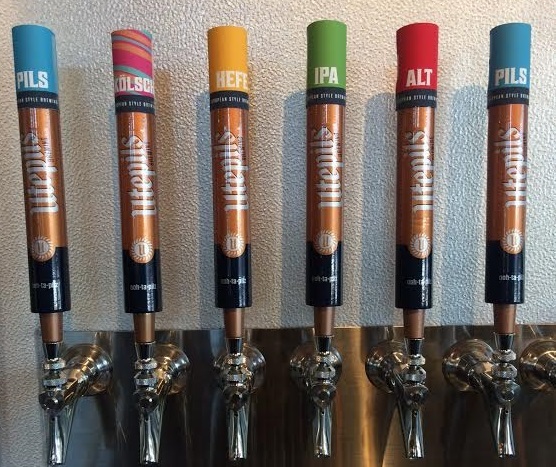 Using nearby Glenwood Springs’ water, Utepils will start with five brews on draft – a Bavarian hefeweizen, an altbier, a Belgian IPA, a Kolsch and a Pilsner. Their aim is to eventually add more mainstays and seasonal beers to the drinkable, old-school European lineup. 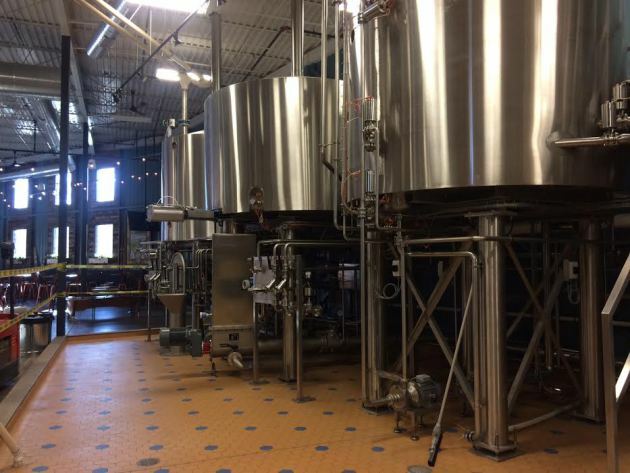 The five tap beers Utepils plans to open with. 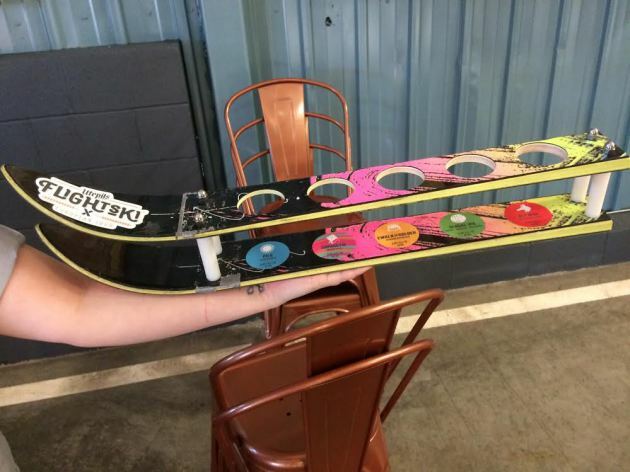 Utepils (that's ooh-ta-pilz) will serve beer flights in donated and converted skis. They're calling them "Flightskis." 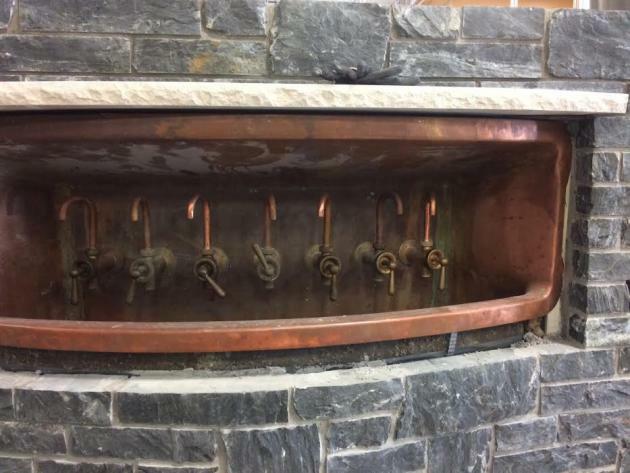 Utepils will highlight their water source with a fountain near the brewery's entrance. Patrons will be encouraged to fill up glasses or their water bottles here. Beyond beer, Utepils will also serve Prohibition kombucha and Black Eye's cold press coffee on tap, and will host food trucks. The brewery also is developing a back lawn area on Bassett’s Creek for an eventual patio. The brewery is located at 225 Thomas Av. N., Mpls. Find it online: utepilsbrewing.com.